The Great Pumpkin is coming! Make your pumpkin patch worthy of his visit with Peanuts Halloween collectible featured finds. 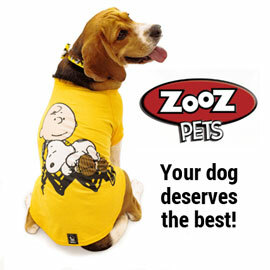 Variety of Peanuts and Snoopy Halloween shirts and costumes. Peanuts Halloween designs available on pillows, shower curtains, mugs, and lots more! Snoopy Pumpkin light up decor. Peanuts Halloween party supplies, treat bags, crafts, toys and more. Peanuts Halloween cookie jar and figurines. Peanuts Halloween costumes, clothing and more for trick or treats!